Rock Garden in Ranchi is considered to be one of the most visited places of the city as well as the state. The famous Rock Garden in Ranchi is located at a distance of around 4 kilometers from the Albert Akka Chowk. The Ranchi Rock Garden stands second in importance and fame after the garden of Jaipur. The Rock Garden in Ranchi was built out of the rocks of the Gonda Hill. There is a jhula made of iron rod with two edges in this rock garden located in the capital city of Jharkhand. The varied forms of sculptures and waterfalls add to the beauty of this place. 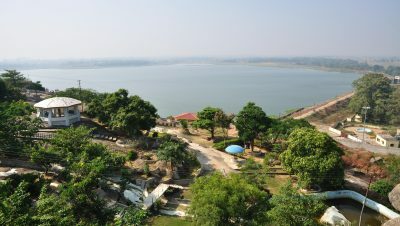 The lake of the Kanke Dam is located close to the Rock Garden of Ranchi. The place is visited by many people who are attracted to this garden by the endless horizon and the gentle touch of the nature, which can be found here. The Rock Garden is also used as a picnic spot, where large groups of people can spend quality time together. 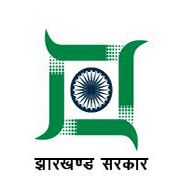 Due to its location in the middle of the city, Ranchi, people frequenting the Rock Garden can also pay a visit to other tourist spots situated in the nearby locality. Nearest hotel is in Ranchi Town Like Capital hill ,Yuvraj Palace Landmark etc.